MIAMI (January 24, 2019) – We can only expect the unexpected from C. Tangana. He collaborated with Becky G and together they shook up the charts with “Booty”, subsequently leaving us speechless with his bolero feat. Niño de Elche. Now he kicked off the new year adding a pinch of Brazilian flavor with “Pa Llamar Tu Atención” – his brand new single featuring MC Bin Laden, one of the leading figures of Brazilian funk music in the world. It’s been decades since the funk music phenomenon broke out in Brazil, taking root as the controversial Favelas’ soundtrack and eventually evolving into the most recent contribution from the Brazilian culture to music. 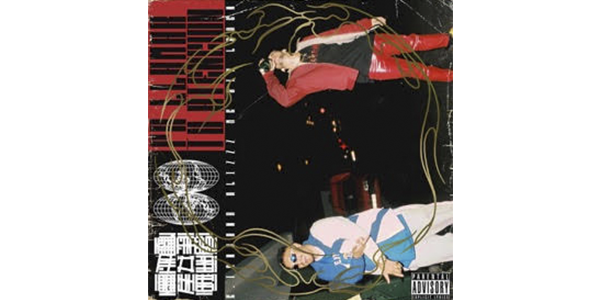 With “Pa Llamar Tu Atención”, C. Tangana teams up with Alizzz once more to redefine the genre’s codes and tell us a new trademark heartbreak story, with MC Bin Laden storming into the track to add the infectious Brazilian flavor of his phrasing. Internationally known for songs like “Tá tranquilo, Tá favorável”, the Sao Paulo-born artist is considered one of the greatest representatives of Brazilian funk music, and now he joins C. Tangana’s list of global connections. The Dutch director Jeroen Drankers was in charge of turning this union into images. 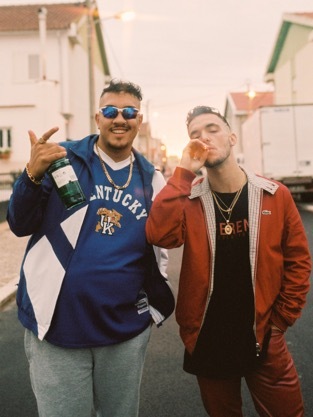 Shot in Lisbon, the video captures the essence of the Brazil- Europe connection and it tells a story of freedom and hedonism, as C. Tangana and Mc Bin Laden stroll around the city outskirts.